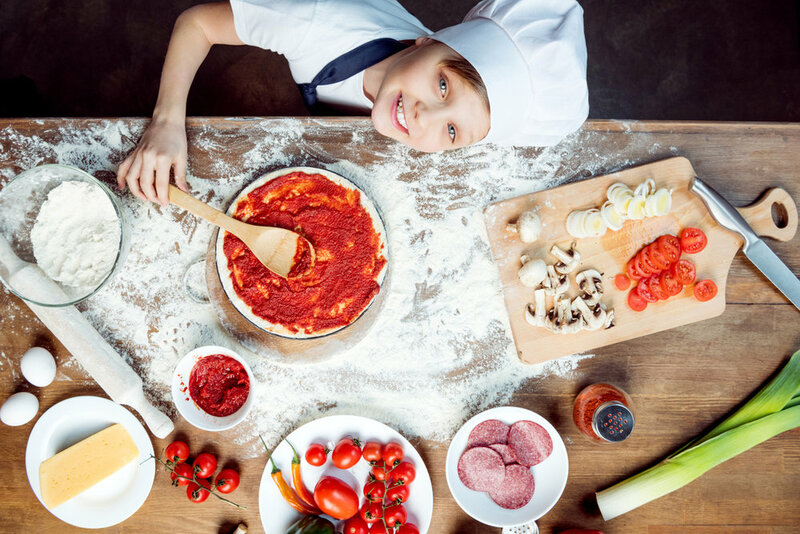 Our kids in the kitchen will work alongside an adult to create a new meal each week focusing on a unique theme that embeds math, science, geography, culture, and history into a fun culinary lesson. Learning, prepping and cooking become so fun, even picky eaters begin to eat what they've prepared – broccoli included!!! In this course, students will discover a new country and cuisine each week while building culinary skills such as chopping and whisking. Age appropriate math, science, and reading comprehension skills will aid in exploring geography, culture, and nutrition through cuisine. At the end of the course, students will complete a culminating project and host a “Global Food Festival”. Families are invited to join us for the Food Festival!